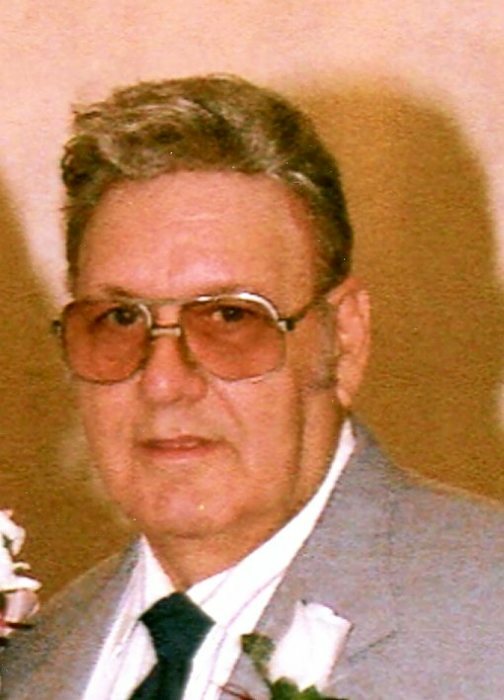 John Calvin Sparks, 75, of Terre Haute, Indiana, passed away August 22, 2018. He was born in Terre Haute, Indiana to Carl E. Sparks and Guilietta (Adkerson) Sparks on February 14, 1943. John served in the United States Air Force from 1960 to 1964. He was a member of Redemption Power Ministries, where he was an usher. John was a member of the Terre Haute Horseshoe Club, he had many 1000 ringer trophies. He was an avid Cincinnati Reds fan. John enjoyed listening to Elvis and Conway Twitty. He could fix anything, he worked hard for his family, and he loved his family. John was preceded in death by his parents; daughter Tammy Jo Sparks; and brother Randy Sparks. He is survived by his wife of 54 years Shirley (Pierce) Sparks; children Christy Thompson, Johnny Ray Sparks (Paula), Rusty David Sparks (Barbara), and Holly Leora Briley; 13 grandchildren; 8 great grandchildren; siblings Doyle Sparks (Ina), Keith Michael Sparks (Madolin), and Linda Shipley (Dennis); and several nieces and nephews. Funeral services are scheduled for Monday, August 27, 2018 at 1:00p.m. in Greiner Funeral Home, 2005 N 13th Street, Terre Haute, Indiana, 47804. Rev. Michael Sparks will officiate. Burial will be in Roselawn Memorial Park. Visitation will be at the funeral home on Monday, from 11:00a.m. until service time. Online condolences may be made at www.greinerfuneralhome.com .